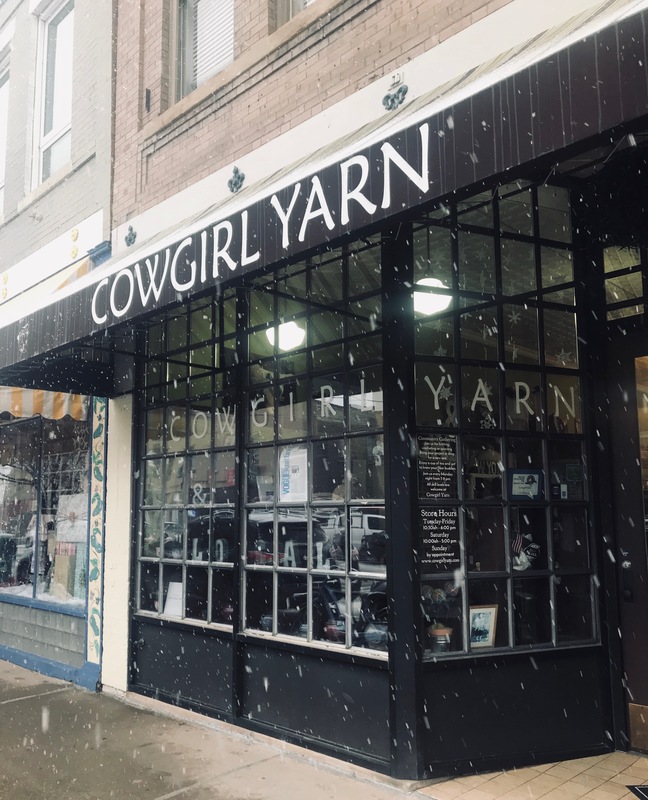 Located in Historic Downtown Laramie, Cowgirl Yarn–est. 2005 and The Fernwood Studio–est 2017, is a fiber lover’s paradise. 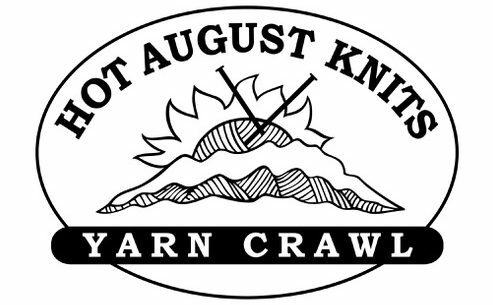 Our unique collection of scrumptious yarns, luxurious needles, fashion-forward patterns, one-of-a-kind accessories, and oodles of inspiration provides the ideal home for any and all knitters, crocheters, weavers, and spinners. 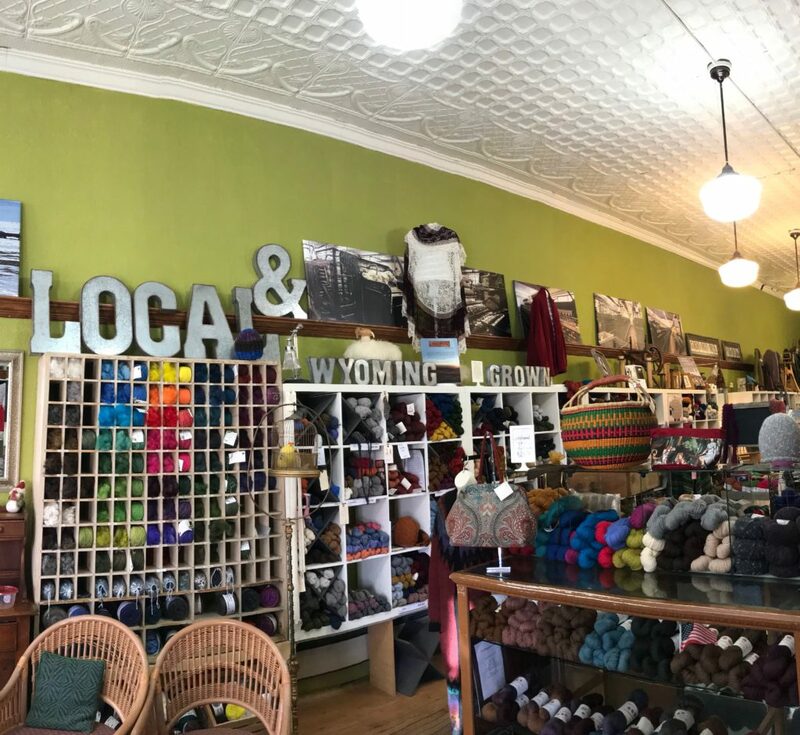 Along with tried and true brand favorite yarns, we are proud to offer a large and exclusive selection of yarns and fibers that are produced here in Wyoming. See the Cowgirl Yarn site for information on shop hours, products, and more.